We are very excited to announce that Lien Gwerin number 3 is now available to order via Lulu print-on-demand. Please click the buy now link below. 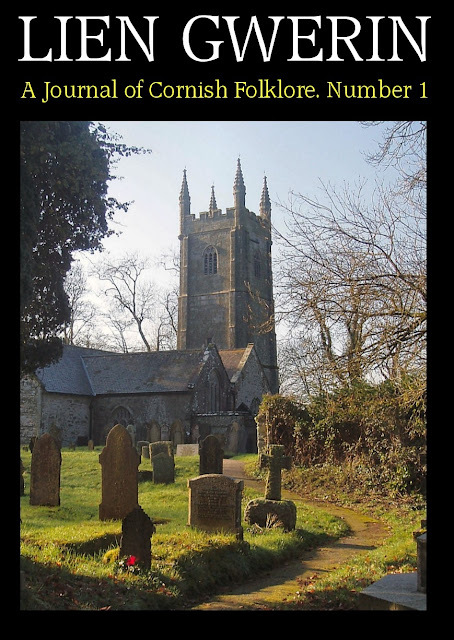 This service is available worldwide, and the journal will be printed locally and sent out to you within a few days. Lulu.com is our trusted partner in this venture and has a proven track record in quality and great customer service. Video courtesy of Merv Davey/Lowender Peran. 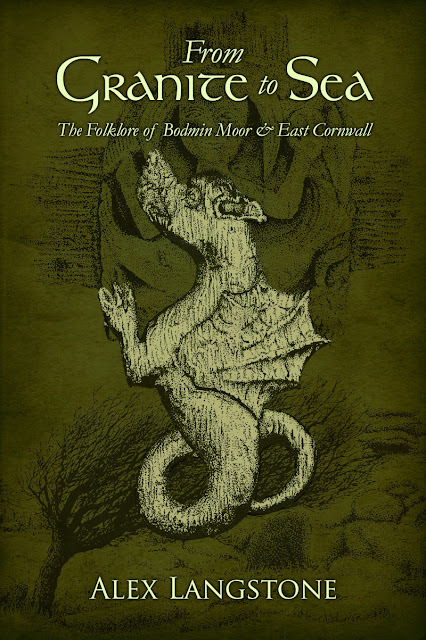 From Granite to Sea is the first ever comprehensive focus on the folklore of eastern Cornwall. 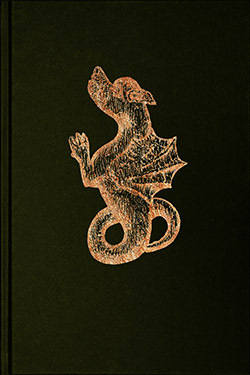 Alex Langstone’s ground-breaking study will guide the reader through a myriad of old tales of witches, conjurors and charmers, supernatural encounters, amazing folk traditions and curious customs from the high moors, rugged clifftops, secret coves and lush estuaries across the eastern reaches of the Duchy. 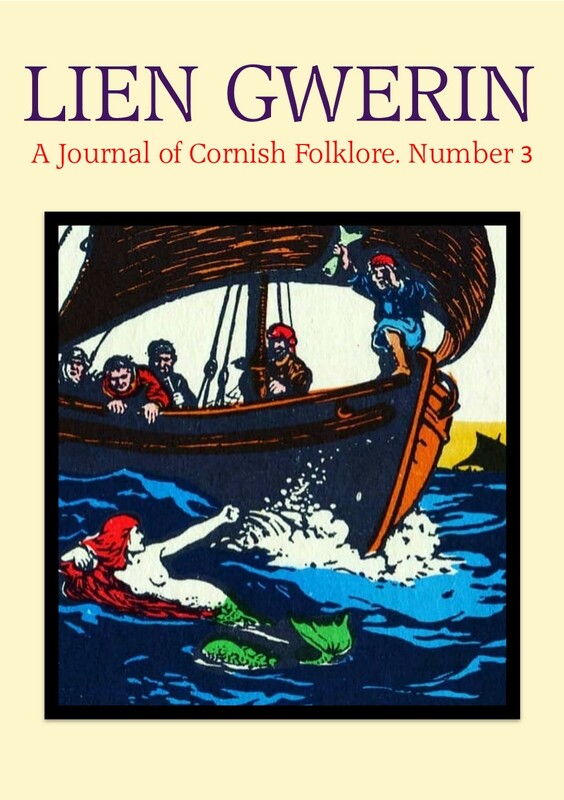 Lien Gwerin 2 contains 52 pages of classic reprints and new interpretation of folklore from across the Duchy. The journal is illustrated throughout and has original articles from Alan M. Kent, Cheryl Straffon, Alex Langstone and Kathy Wallis. £27.00 plus postage. To buy, please choose the correct region from the drop down menu, below. 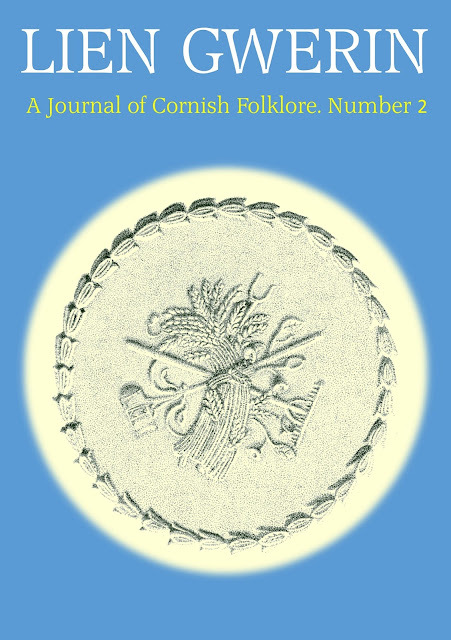 A brand new journal, printed yearly, containing classic reprints and new interpretation of Cornish folklore. 44 pages, £4 plus shipping. This volume is now available on general release via print on demand. Please click the buy now link below to order. Available worldwide.